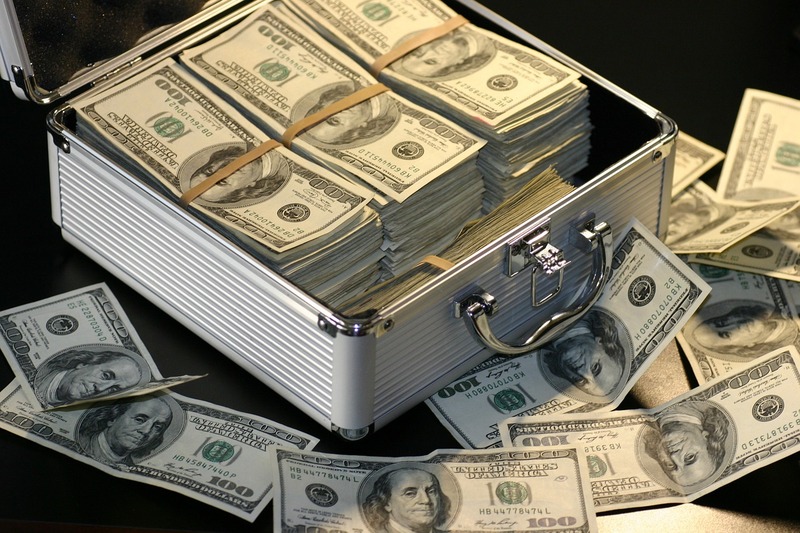 You could spend your income tax refund or bonus on a car upgrade or a new wardrobe, but it makes much more sense to leave those checks untouched in your bank account. Nonessential funds offer an easy way to boost your savings for your new home without affecting your budget. Add cash gifts, rebates, refunds and lottery winnings to your account too. If you expect a raise this year, consider saving the extra amount. Simply increase the amount direct deposited into your savings account once you receive your raise. Saving is less painful if your employer allows you to split your direct deposit between your savings and checking accounts. You can certainly transfer money from your checking to savings account yourself, but it’s easy to forget to make the transfer. Unfortunately, when you do remember, you may have already spent some (or all) of the funds earmarked for your new house fund. Making Meals at Home: Pack your lunch a few times during the week and bring a mug of coffee or tea from home instead of buying a pricey drink from a coffeehouse on the way to the office. Cutting Nonessential Costs: After a thorough evaluation of your spending habits, you may find a few areas to cut. Are telemarketers the only people who call your landline? Get rid of it! Consider working out at home instead of the gym when it’s time to renew your membership, start a carpool to save money on gas or augment your wardrobe with consignment store purchases rather than pricey new clothing. Trying Free Options: Read your favorite magazine for free through the Flipster app offered by the Somerset County Library. Is your cable bill too high? There’s no need to subscribe to expensive premium channels when Sony Crackle, Popcornflix and others offer movies and TV shows at no charge. Staying Home: Spending less on entertainment and eating out means more money in your new home fund. When you’re ready to take a vacation, considering taking a staycation instead. Add the amount that you would have spent on a getaway to your home buying fund. During your week at home, take advantage of local parks or plan low-cost day trips in New Jersey. Choose credit cards that offer cash-back options. Shop around for no-fee checking accounts and savings accounts that offer the best interest rates. Give up smoking or vaping. Babysit for your friends’ kids for free and ask them to do the same when you’re ready for a night out. Ask your credit card company to lower your interest rate. Prepare a detailed budget and stick to it. Sell your collectibles or memorabilia. Install motion-activated lights and programmable thermostats to lower utility costs. Consider sharing your home and your bills with a roommate or family member to decrease costs. Are you looking for a new home community close to transportation and stores, yet secluded enough to offer the privacy you want? Country Classics at Hillsborough offers four-bedroom, 2.5 bath executive homes on large lots that offer the space you need. The homes feature plenty of amenities, including generously sized kitchens with large islands, side-entry two-car garages, spacious family rooms, formal living and dining rooms, and master bedroom suites complete with dedicated sitting areas. Contact us soon before the final phase sells out.